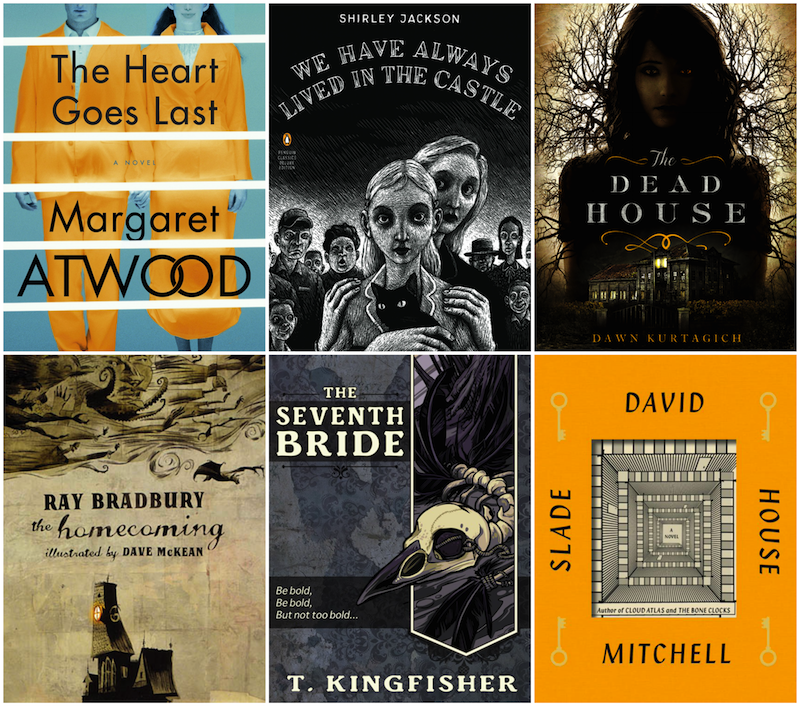 Shirley Jackson writes superbly tense gothic horror and We Have Always Lived in the Castle is no exception. Unlike the much more well-known The Haunting of Hill House, her last novel revolving around a family murdered by poisoned sugar explores how houses can become haunted by their human occupants. 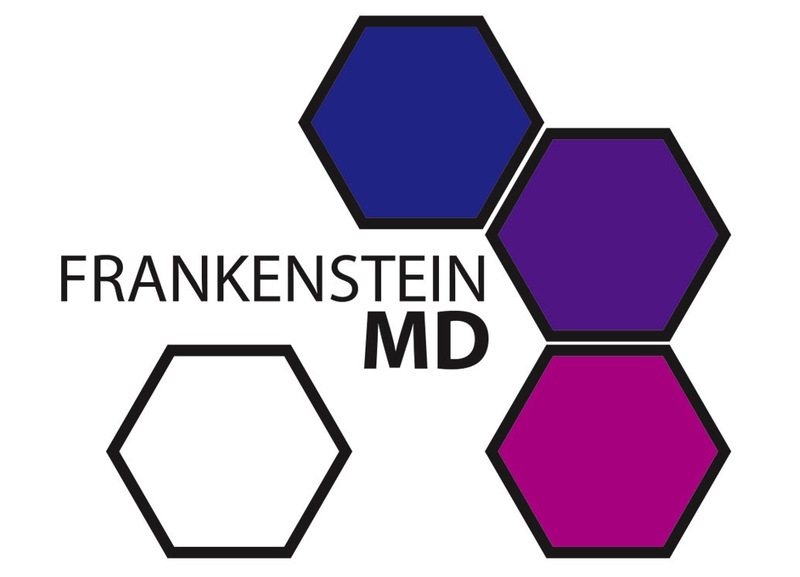 Pemberley Digital, the team who brought us The Lizzie Bennet Diaries and Emma Approved (not to mention whatever Welcome to Sanditon was) has announced their newest project Frankenstein M.D. 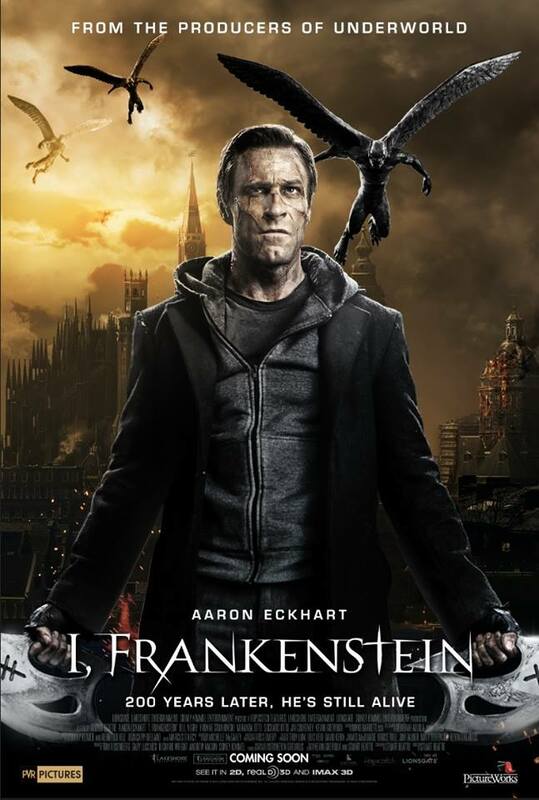 That’s right, Frankenstein M.D., a gender-swapped take on the classic story of Frankenstein. It will produced with help from PBS Digital Studios. Moving on up!